“LIFE called me 35 years ago … and I’ve been here ever since.” And now, Sandy Everage has made the difficult decision to retire after serving LIFE’s purpose for all these years. Everage’s educational background is in social and health service administration, as well as x-ray technology, which she planned to put into use after graduation. However, as soon as she graduated, her teacher (and mentor) needed some help with one of her classes and asked her to take it over for her. 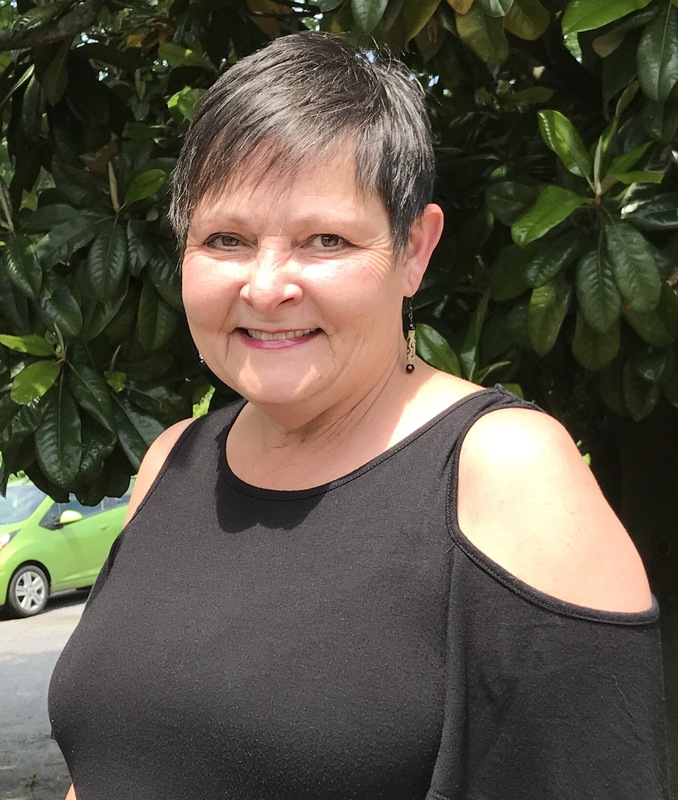 She enjoyed the experience so much that she sought and held a teaching position in the radiography program at Kennestone Hospital for several years. As Everage continues to find joy in teaching, her students find joy in her classes. When asked what ‘something’ she had done so right over the years at LIFE, she replies with a smile, “I’ve done several somethings right! I always try to make class fun because and there’s no reason why you can’t have fun while you learn. Plus, I had an incredibly interesting subject, no matter what they say!” Her love for her profession, with a big dose of humor, certainly shines through. Sandy Everage taught her students how to take a patient’s x-ray. An x-ray is a radiographic image that produces a shadow with light. You could say that she helped shed light upon her students the same as she did upon her subject matter. LIFE is grateful for her years of helping to shed such a positive light for our students and help them achieve their Lasting Purpose.